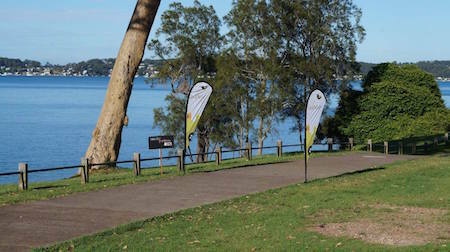 Take part in this free weekly 5km run along the beautiful shores of Lake Macquarie. Come and enjoy the fun and fitness with members of you local community. A post coffee is enjoyed at a local café after each run.